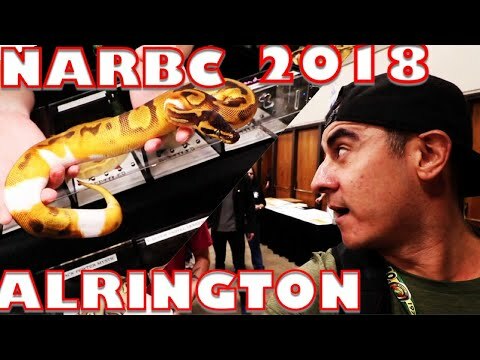 YouTube - Always Evolving Pythons takes us on a tour of the animals that were on display at the North American Reptile Breeders Conference in Arlington, Texas. 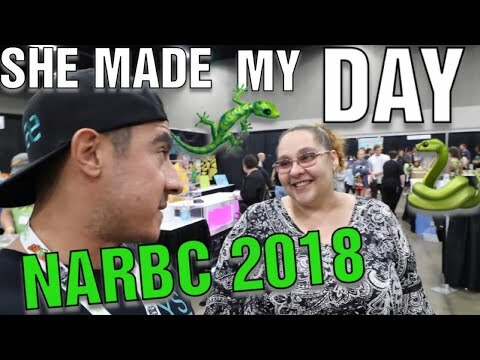 YouTube - Always Evolving Pythons takes us on a tour of the North American Reptile Breeders Conference in Arlington, Texas. Here is day two of the show. 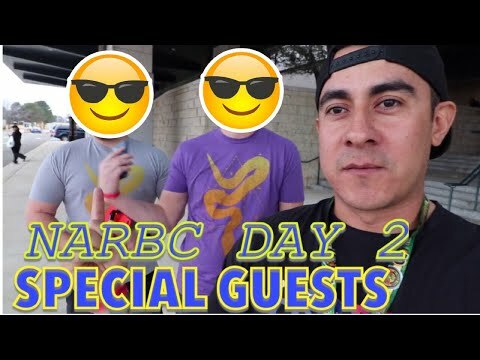 YouTube - Always Evolving Pythons takes us on a tour of the North American Reptile Breeders Conference in Arlington, Texas. Here is day one of the show.